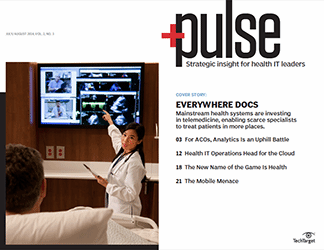 In the wake of an explosion in the volume of digital health data, medical informatics and analytics are becoming more allied as informaticians seek to extract the best data. 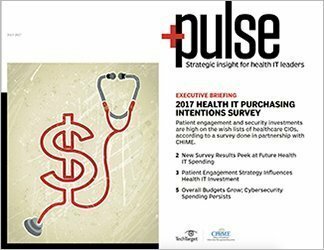 At Cambridge Health Alliance in Massachusetts, medical informatics and analytics are forging a closer relationship. That's largely due to a massive expansion of digital health data and the need to put analytics in the hands of not only data scientists, but also clinicians. 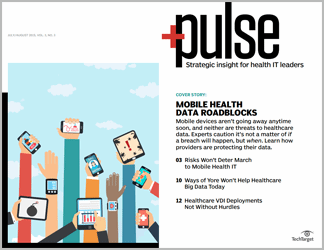 That effort is part of a larger trend sweeping health IT: the move beyond data acquisition and extraction to using today's exponentially bigger troves of digital information for quality improvement, better medical outcomes and population health. 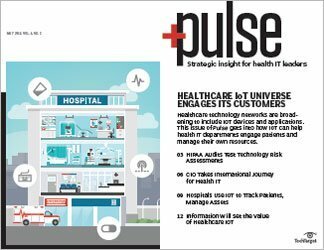 Brian Herrick, M.D., chief medical information officer at Cambridge Health Alliance (CHA), said professionals from both the informatics and analytics departments are aligned in a concerted drive to put patient data at the service of population health. "It's still a work in progress, but there's lots of excitement and lots of opportunity," Herrick said. "We have this EHR with all this data. How do we provide access to it in a way that people can use?" 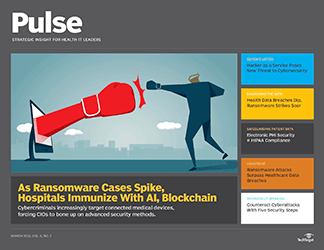 Among the technologies the healthcare system is using is Epic Systems Corp.'s Slicer Dicer analytics tool and database, which is updated daily with patient information from the Epic electronic health record (EHR). 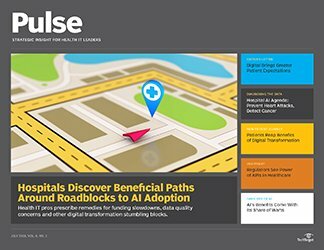 Its simple interface means physicians can quickly use it without being trained data scientists, Herrick said. For example, clinicians and administrators can compare how their patients are doing to other patients in the system. Currently, CHA is rolling out an initiative, designed by informaticians, in which doctors can query the whole system about which of two blood pressure medications is better at controlling hypertension in comparable patient populations. 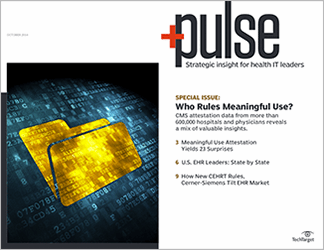 Informatics and analytics practitioners "sitting down side by side really is a critical piece" in using data to improve care, Herrick said. I would posit that many in the informatics community have been doing data sciences for many, many years. 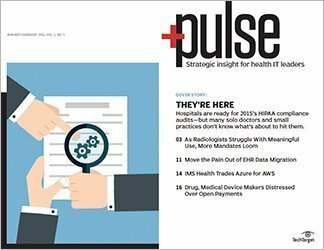 That symbiotic relationship between healthcare informatics and analytics has long existed, argued Doug Fridsma, M.D., president and CEO of the American Medical Informatics Association (AMIA). "I would posit that many in the informatics community have been doing data sciences for many, many years," Fridsma said. "Of course the data sciences community has grown and differentiated a bit." 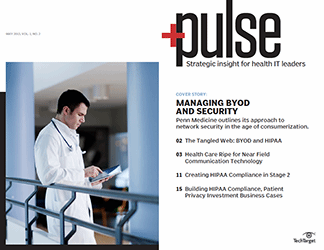 Fridsma defined the proper role of the informatician as mediating between the health information managers concerned with data integrity and governance, and health IT professionals focused on analytics. 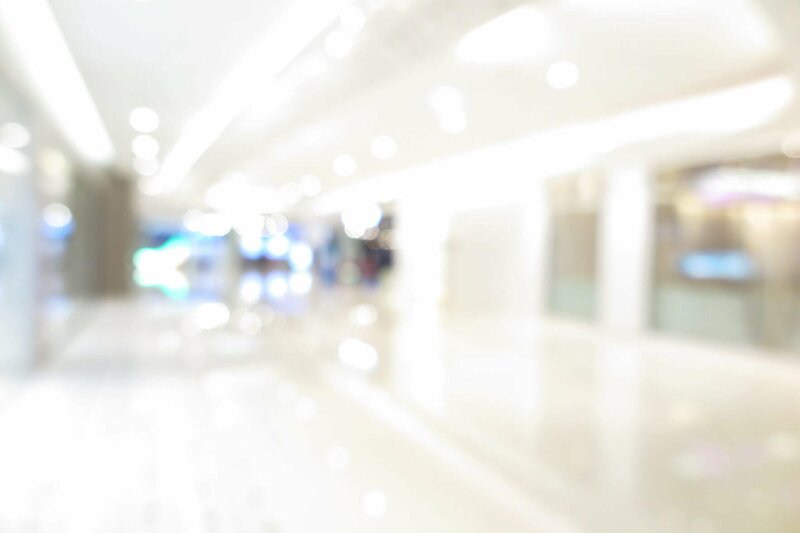 "We want to figure out the most innovative and efficient ways to collect information. Then we want to analyze that information and feed it back and apply that to clinical situations," Fridsma said. 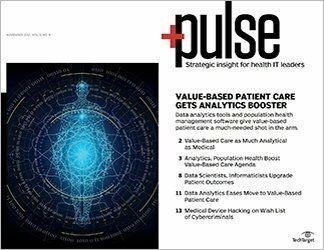 The first two thirds of the fundamental tenet of medical informatics -- "collect, analyze and use" -- is the convergence point between informatics and analytics or data science, Fridsma said. The data sciences world is more focused than the informatics world on computer algorithms, unique architectures and large-scale analytics, "but it doesn't matter how big your systems are if you can't take that information back and apply it," he said. 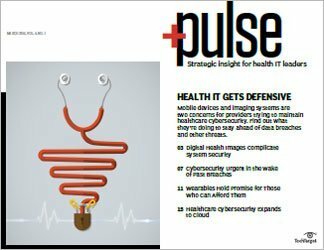 Meanwhile, Fridsma called the profusion of electronic health data "almost an embarrassment of riches." 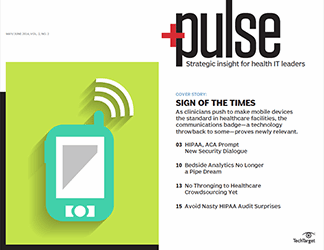 So while healthcare informatics and analytics professionals have long been able to collect data, analyze it and use it in the form of clinical decision support, "now we're seeing that same loop, super-sized," he said. 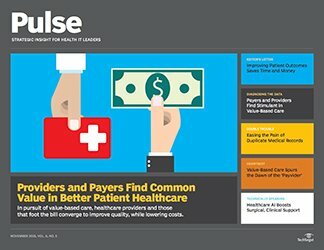 And Fridsma noted that while previous eras of medicine looked more at individual patients, today's huge databases and sophisticated analytics algorithms are being used on larger populations of patients, particularly with new federal rules that promote value-based reimbursement and alternative payment models. 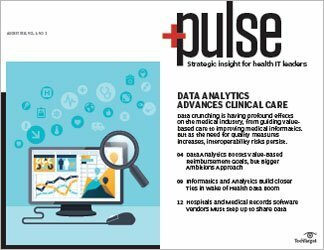 The advanced analytics being deployed in healthcare systems needs modern medical informatics to frame the right questions to ask of the data, he said. 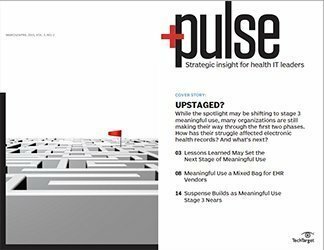 For Dale Sanders, senior vice president at Health Catalyst -- a data warehouse-analytics firm in Salt Lake City -- and a former healthcare CIO, the trajectory of medical informatics has been somewhat in tandem with the evolution of EHRs. 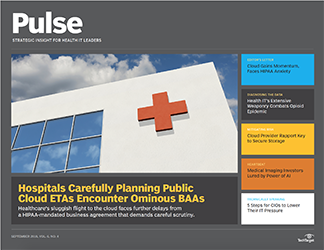 A few decades ago, in the days when big academic medical centers built their own homegrown EHRs, health systems maintained bigger staffs of informaticians to manage and extract data for clinical decision support. 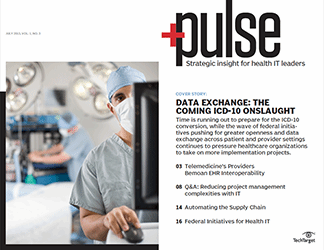 But when EHR vendors emerged and began to dominate the electronic records landscape in the 1990s, there was a significant drop-off in informatics staff as EHRs essentially organized data automatically, Sanders said. "The traditional informatics community started to pivot toward the vended solutions," he said. Today, the situation has changed again. 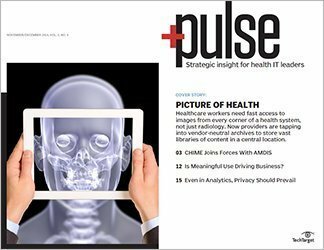 In some ways, medical informatics is seeing a comeback "now that there's a volume of data across the industry that medical informaticists never had before," Sanders said. If we're actually going to develop software analytics to model the healthy patient, we have to start collecting data on healthy patients. 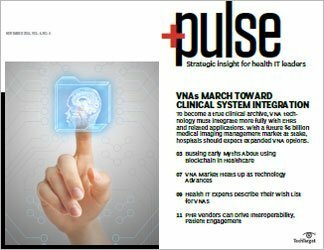 Medical informatics has also been infused with new lifeblood in the form of research around big data, and in recent years, groups such as AMIA and the Association of Medical Directors of Information Systems have been revitalized, Sanders noted. Meanwhile, Sanders said he views the dominance of population health as a new form of analytics that has pervaded the industry. "This is where I think medical informaticists could play a new role," he said. 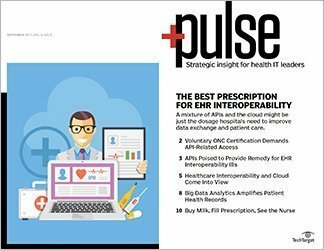 As population health becomes so important to healthcare outcomes and provider reimbursement, informatics needs to fill in data gaps in health analytics. 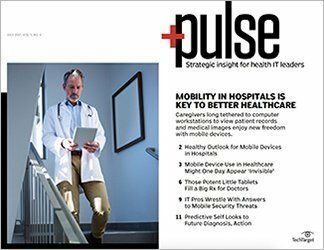 These key areas include socioeconomic determinants of health and patient-generated data, such as that from wearable and remote health monitoring devices, Sanders said. Another new field that is opening up is research on people who are well, not sick. 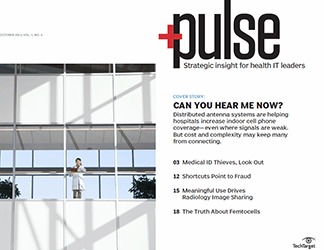 "If we're actually going to develop software analytics to model the healthy patient, we have to start collecting data on healthy patients," Sanders said. "We never do that." Yet another role for informaticians in the future, in Sanders' view, will be gathering data for evidence-based clinical decision support systems, not so much from clinical trials but from locally gathered evidence from regional healthcare networks. 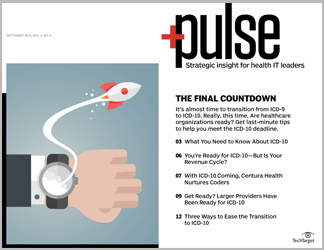 Sanders predicted that medical informatics and analytics will likely see a new renaissance in three to five years when EHRs evolve into systems in which the technology is nearly invisible and "new skins over existing EHRs" make clinical decision support tools easy to use. 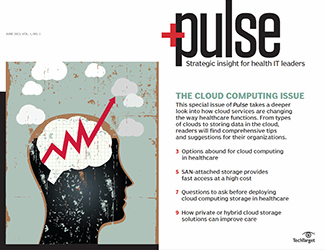 How are informatics and analytics working together in your healthcare organization?